Minehead Lawn Tennis Club has been the principal tennis club in West Somerset for over 80 years and welcomes players of all levels. We now have over 120 members of all ages playing on 4 hard courts, three of which are floodlit and one of which has a practice wall. 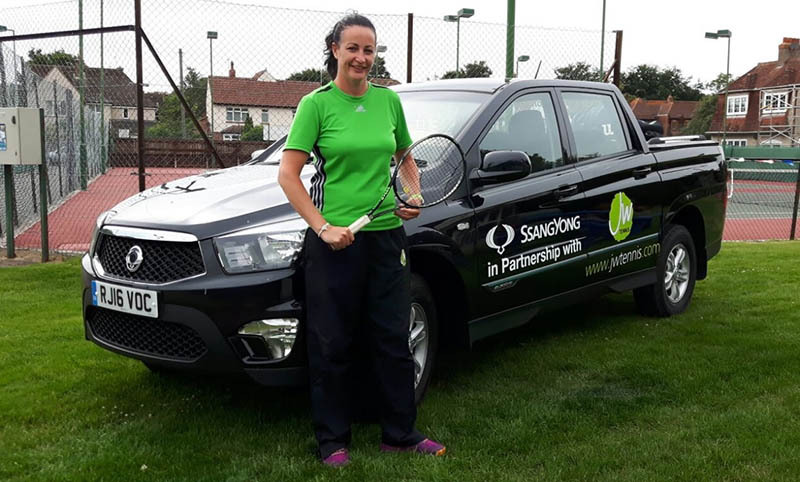 Members and visitors of all ages are welcomed and competitive and social tennis is on offer to all ages and groups. Minehead LTC is CASC registered. Sessions take place every Saturday afternoon from 1pm to 5pm for beginners and improvers or those who have not played for a while. For a cost of £2.50 you can play and have tea or coffee and biscuits: balls and racquets are provided. There is no pressure to join the club just come along any Saturday and have some fun. 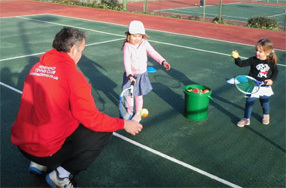 Coaching is available for Juniors and Adults. Full Playing Membership is currently £162 per annum which can be paid monthly by standing order if preferred. Social, Junior, Country, Summer, Winter and Family memberships are also available.